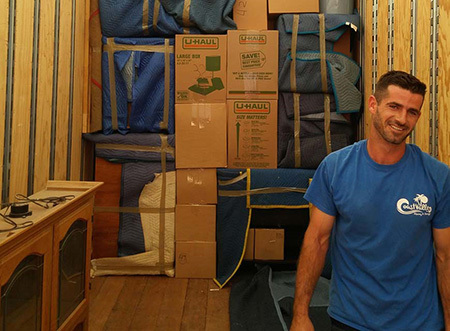 Why Trust Your Belongings to Just Any Moving Company? Our family-owned business has been the #1 trusted choice for over 45 years. We’ll walk you through the process, so you can enjoy an easy, stress-free move. Call Us Today to Talk to a Moving Expert! Whether you’re planning a local or interstate move during the busy summer season, make sure you contact your movers early to ensure availability. From partial packing to full service moving, we’re dedicated to providing you with an excellent customer experience from start to finish. But don’t take our word for it. 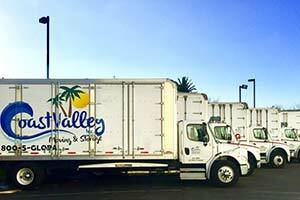 See what our customers are saying about their move to/from Orange County. With 45+ years of experience, you can trust our experts to move your household items, including those that are fragile and delicate. Moving is stressful enough. 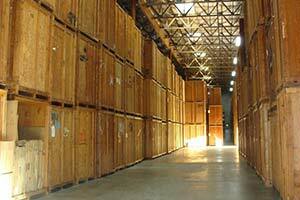 Make your move easier by letting us handle your short and long term storage needs in Southern California. Make your move stress-free. 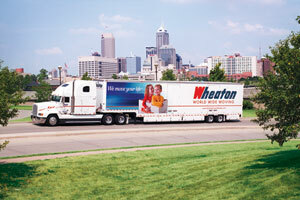 As an agent for Wheaton Van Lines, you can rely on our experienced movers to help you relocate anywhere in the world! Let us save you time and energy on your relocation. 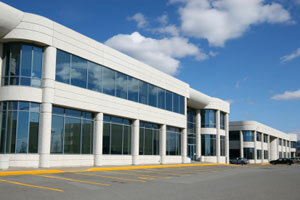 Many of California's largest employers have entrusted their move to our experts. No move is too big or small. Looking for a professional moving company you can trust to care for your belongings the way you would? Whether you're moving locally, nationally, or internationally, we've got you covered. 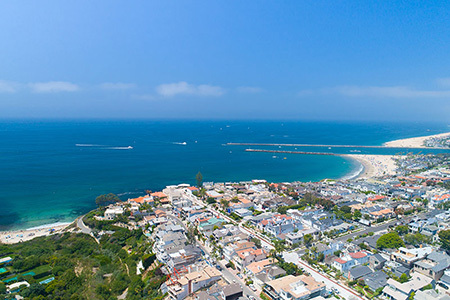 As an agent for Wheaton World Wide Moving, one of the industry's foremost transportation companies, our experts provide you with the resources you need for your local, intrastate, cross-country, or international move. Moving locally? Pricing is based on an hourly rate. Moving over 125 miles? Pricing is based on weight. Want a FREE, no-obligation moving estimate? Fill out our quote form or call us to talk to a real person! One of our experts will be happy to answer all your questions.